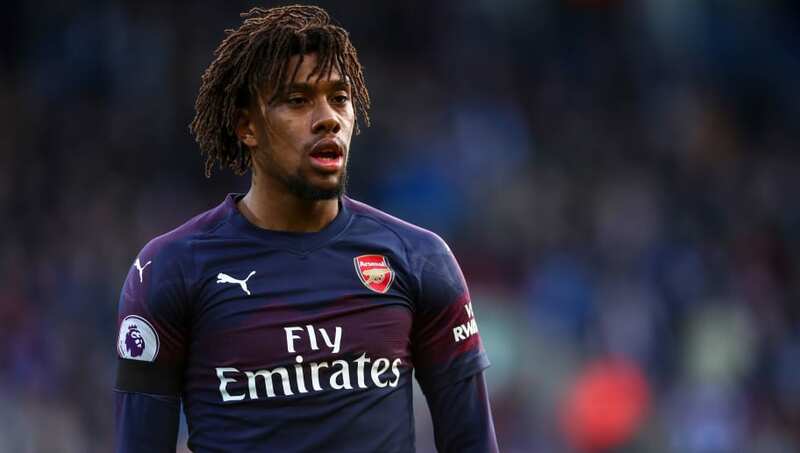 Former Arsenal striker Ian Wright has called upon his fellow supporters to back the club's young Nigerian winger, Alex Iwobi. Under Unai Emery, the 22-year-old has grown in confidence and has scored four Premier League goals this campaign. Wright claims that despite his occasional lack of decision making around the opponent's 18-yard box, the winger has the potential to be a key asset in this Arsenal team. After Iwobi opened the scoring against Huddersfield Town with a sublime volley, Wright made his call to action to the supporters who may have doubted the young winger in the past. Speaking on Match of the Day, via the ​Daily Star, Wright said: "What I like about Iwobi - someone who does take a lot of stick from the Arsenal fan base - is that he continuously tries to get forward. “He loves getting into the box, although sometimes his decision making does still let him down. “But we’re talking about a young player who has got a lot of ability and a lot of promise about him. And he’s someone who will get better but he needs a lot of encouragement from the fans. After the 2-1 win against Huddersfield, Arsenal sit in sixth place behind Chelsea on goal difference, though the Blues do have a game in hand.